As a 9 to 5 corporate slave, the only free time I get to explore new places is on weekends. 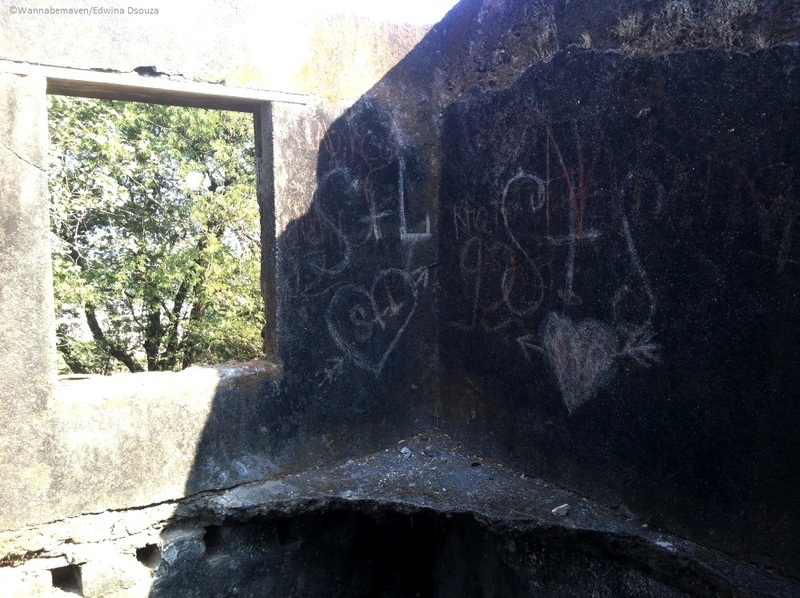 On a Sunday, two weeks back, I visited the forgotten and ignored forts of Sewri and Sion in Mumbai. During the 1700’s and the 1800’s era, the British constructed strategically located forts in Mumbai to protect their reign. 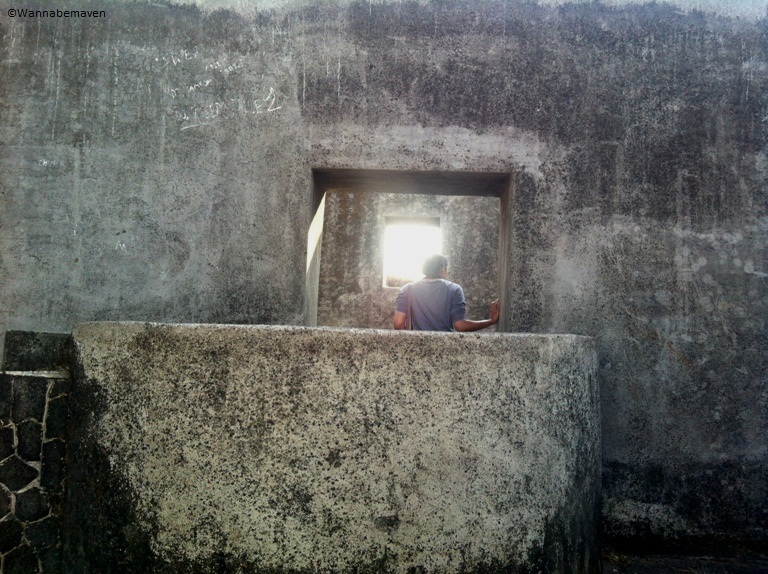 Very few such forts remain in present times and hence I am determine to explore these forts before they are destroyed due to negligence and lack of maintenance from respective authorities. I was joined by two of my friends and we started at 6:30 am. We first headed to B.Merwan in Grant Road for some breakfast. Remember, in my previous post I mentioned how I did not get the opportunity to eat their famous mava cakes because they were sold out? So in this outing I was adamant that I must eat those cakes. 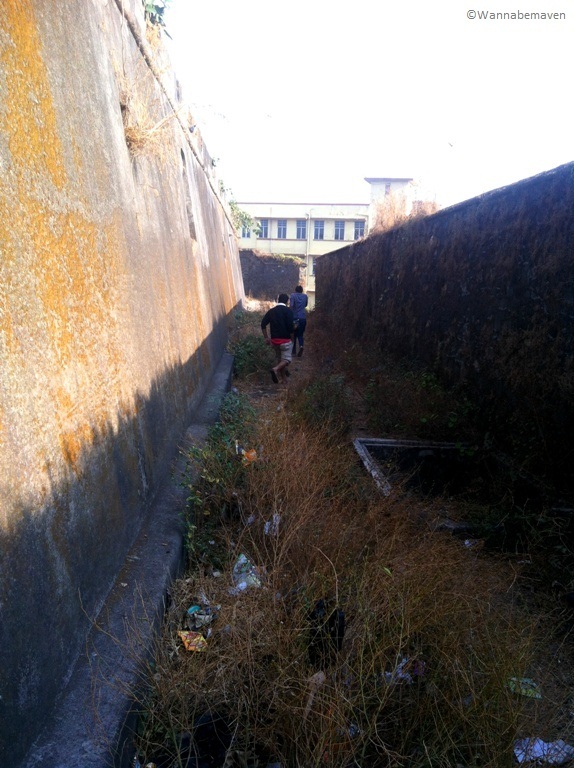 Post-breakfast, we headed towards Sewri fort and reached the location around 9 am. 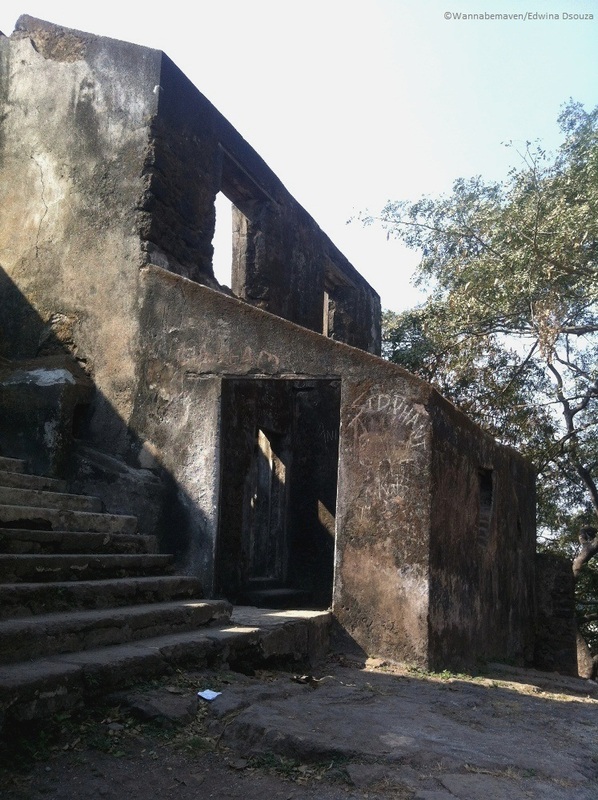 The Sewri fort was built around 1860 as a watch tower and was also used as a prison for a brief time. 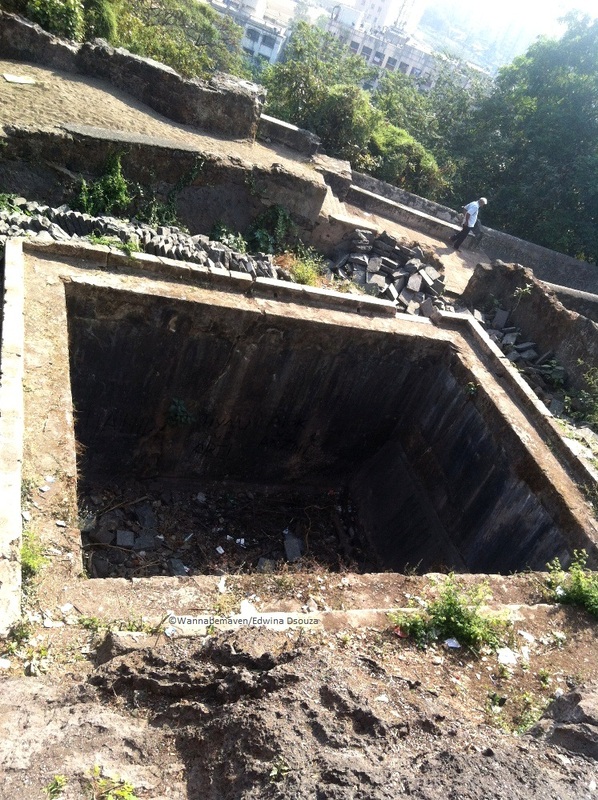 Today, the fort is owned by the Maharashtra state department of Archaeology and Museums and ironically (but not surprisingly) the fort is in a neglected and dilapidated state. The ruined monument overlooks the Sewri mudflats and hence serves as a good location to view migratory flamingos that visit these mudflats each year between November and March. 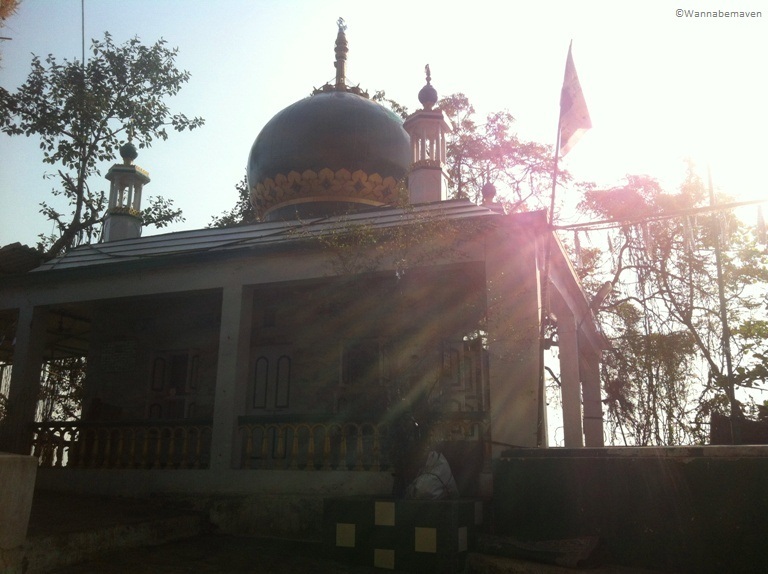 Next to the fort, there is also a dargah (muslim place of worship). 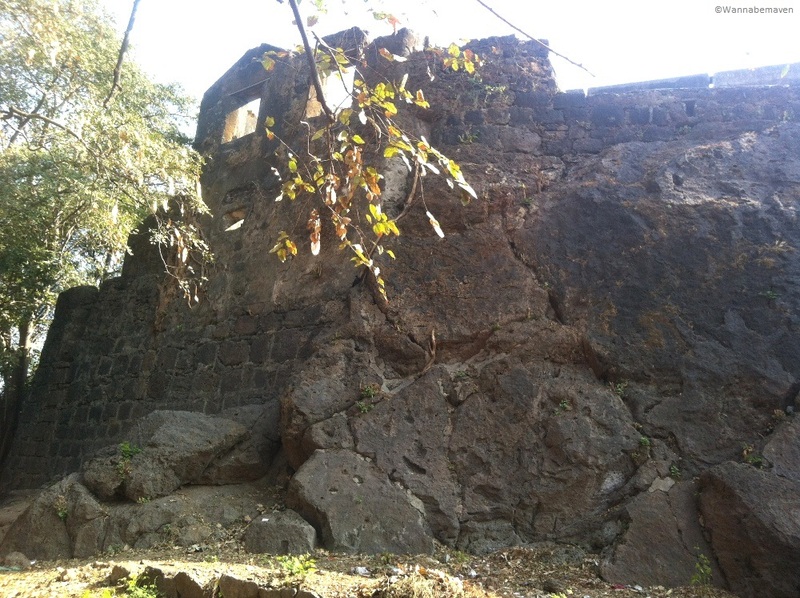 Next, we drove towards the Sion fort. 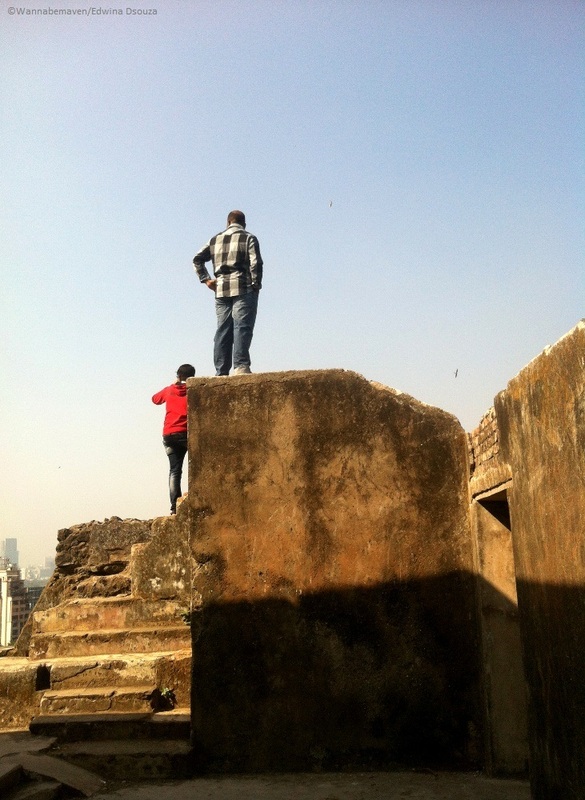 This fort was a tad better compared to the non-existent maintenance of the Sewri fort. Yet, it can do a lot better in terms of maintenance. 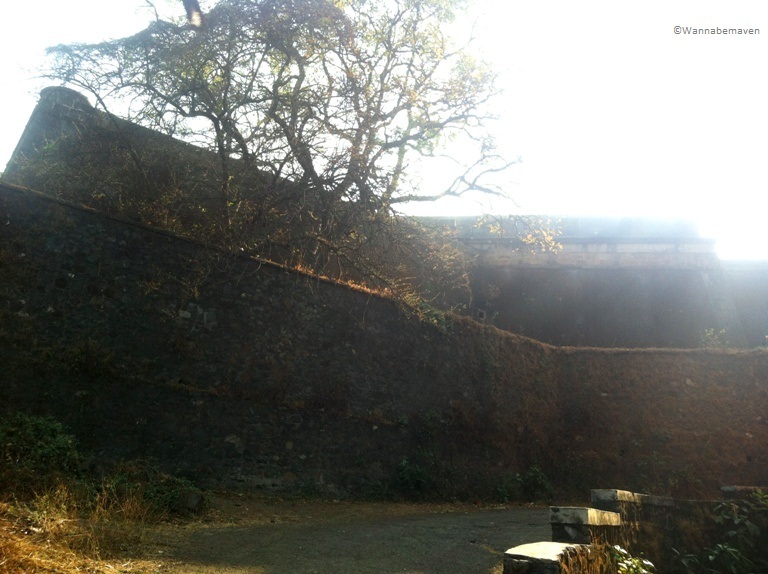 The area around Sion fort has been transformed into a garden mostly flocked by kids and adults for their morning and evening walks. The garden also serves as a study place for students due to its close proximity to some colleges in the vicinity. 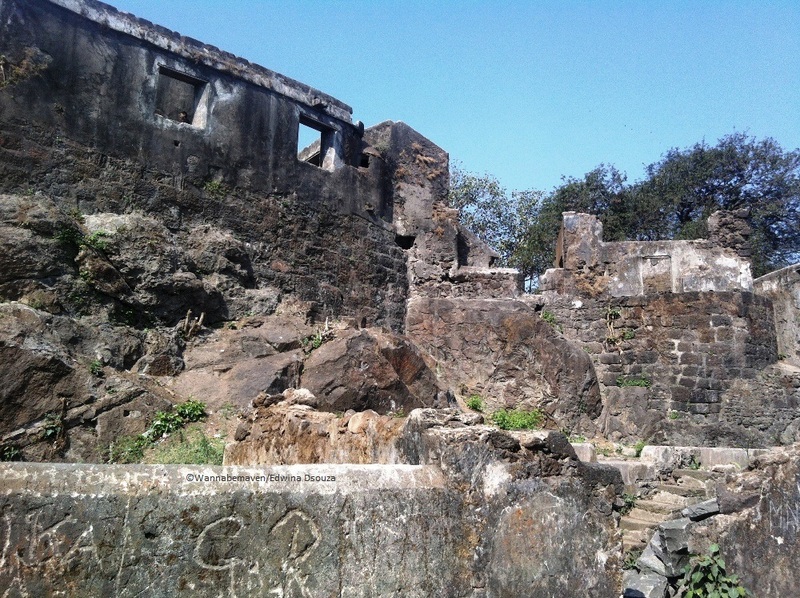 The Sion fort, again, may have been used as a watch tower during its time. The exterior walls of the fort although in a ruined state, look quite nice (or may be we were not difficult to please after the not-so-good Sewri fort visit). 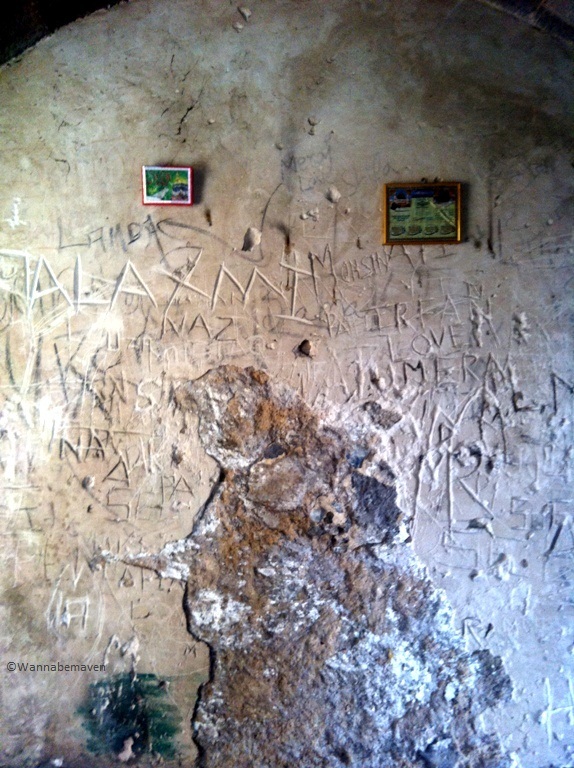 The inside of the fort had damaged and scribbled walls and carried a peculiar stench. A lone canon from that era is among the remnants at the fort. 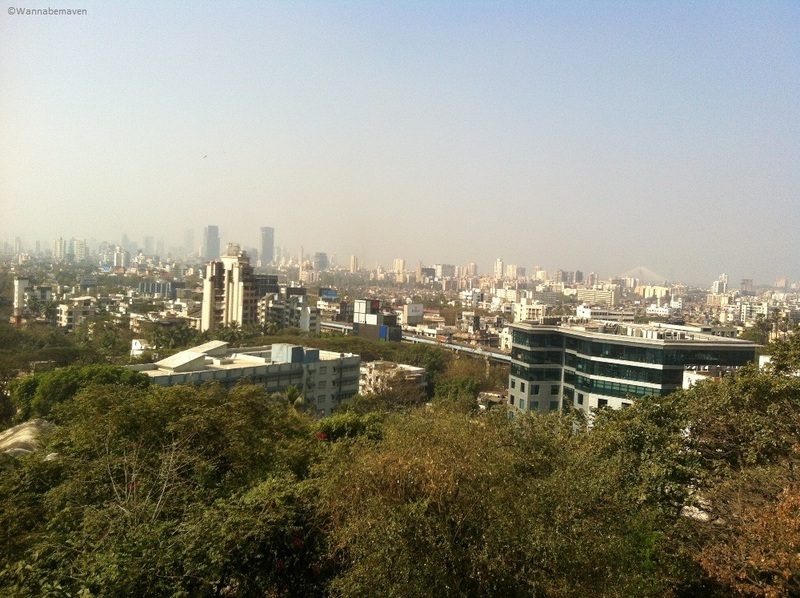 The view atop Sion fort is a typical panoramic city view with open playgrounds and mid rise buildings and skyscrapers on a canvas of blue sky. 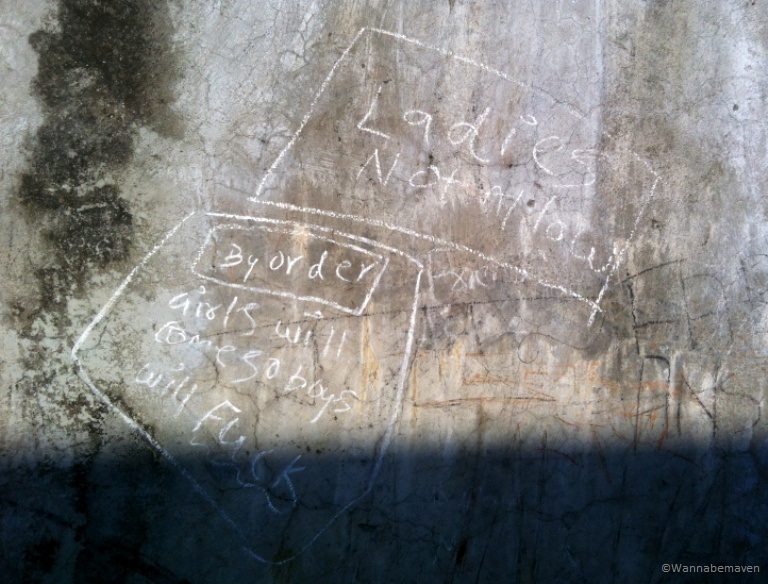 I would still question the safety at this fort for single travelers (especially women) and hence would recommend to stay away from the fort at dusk and after hours. 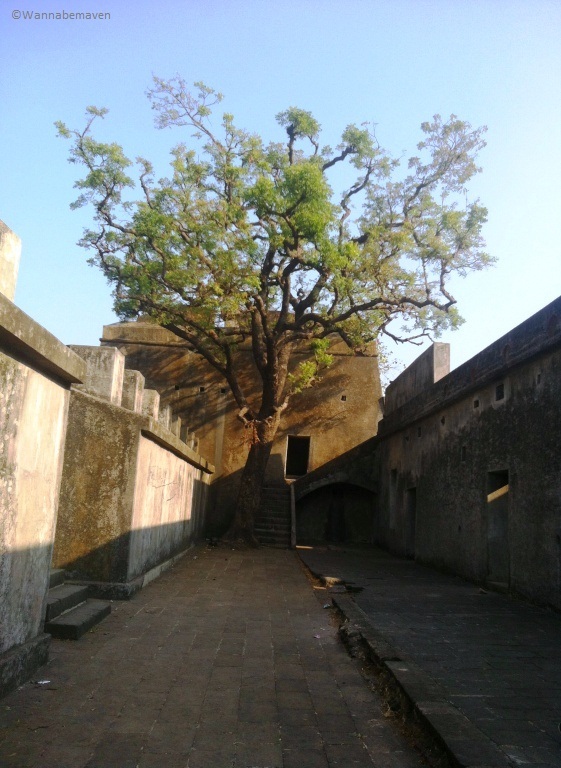 Located near the Sion railway station, the fort is a landmark in itself that can be reached even on foot. They do not have any special parking space, so if you drive down with your car, you will have to park the vehicle along either side of the road at your own risk. After visiting the Sewri and the Sion fort, we took a detour on our way back home and covered the Maharashtra Nature Park in Dharavi. Our entire trip was completed by early afternoon and we were home by 1:30 pm. 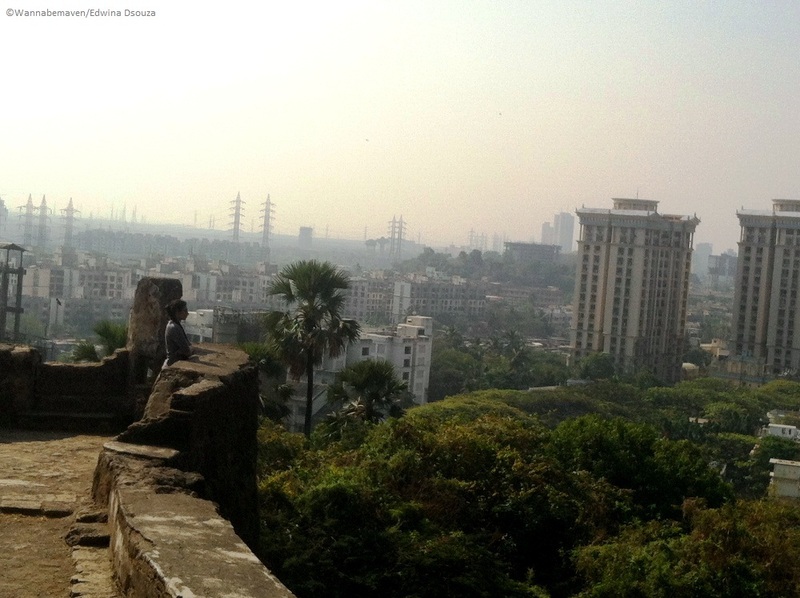 I treated this visit as a tick-off on my list of places to see in Mumbai. It is a decent trip to explore the remnants of monuments related to Mumbai’s past (and witness the negligence towards respecting it). However, I do not think I would be interested in visiting these forts once again because they carry very little take home value; and BECAUSE as a traveler “There is so much more to see and so little time”. 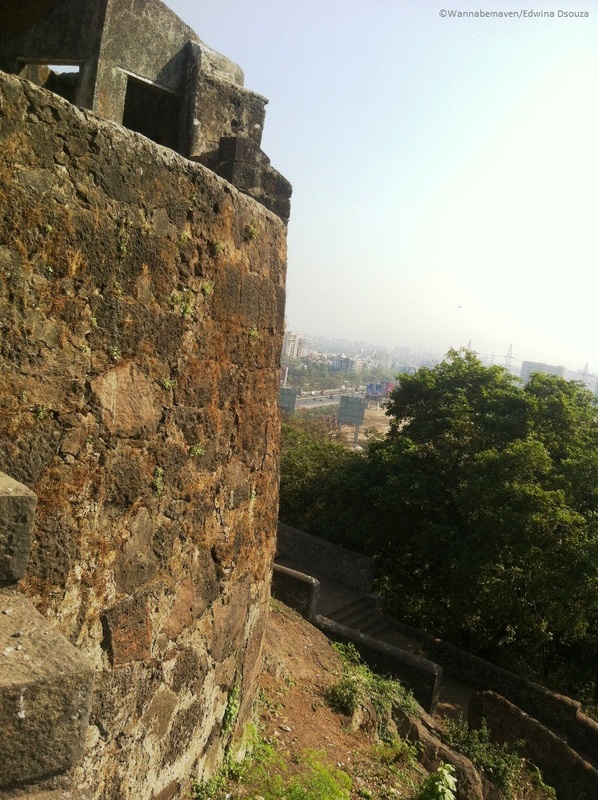 Entry to Sewri Fort and Sion Fort were free of charge. 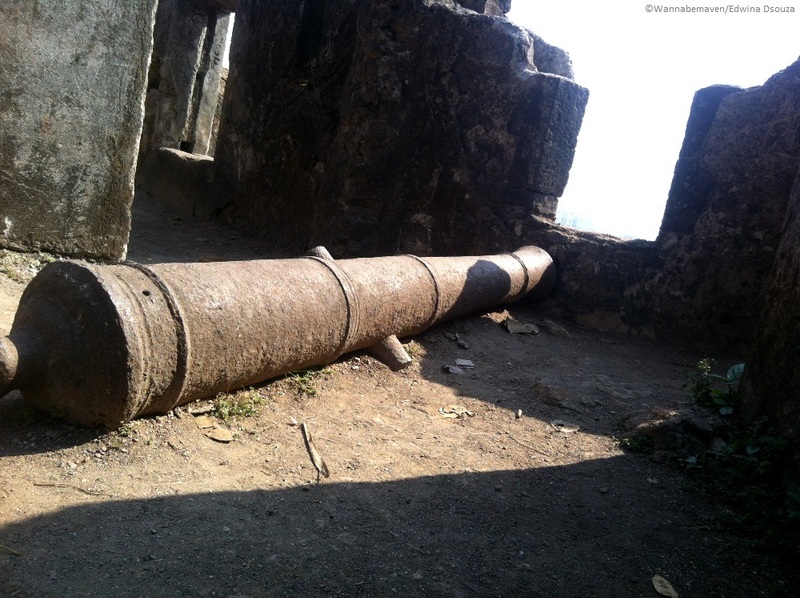 Forts, Forts in Mumbai, History, History of Mumbai, Mumbai sightseeing, Sewri, Sion, Things to do in Mumbai, Travel. Bookmark.